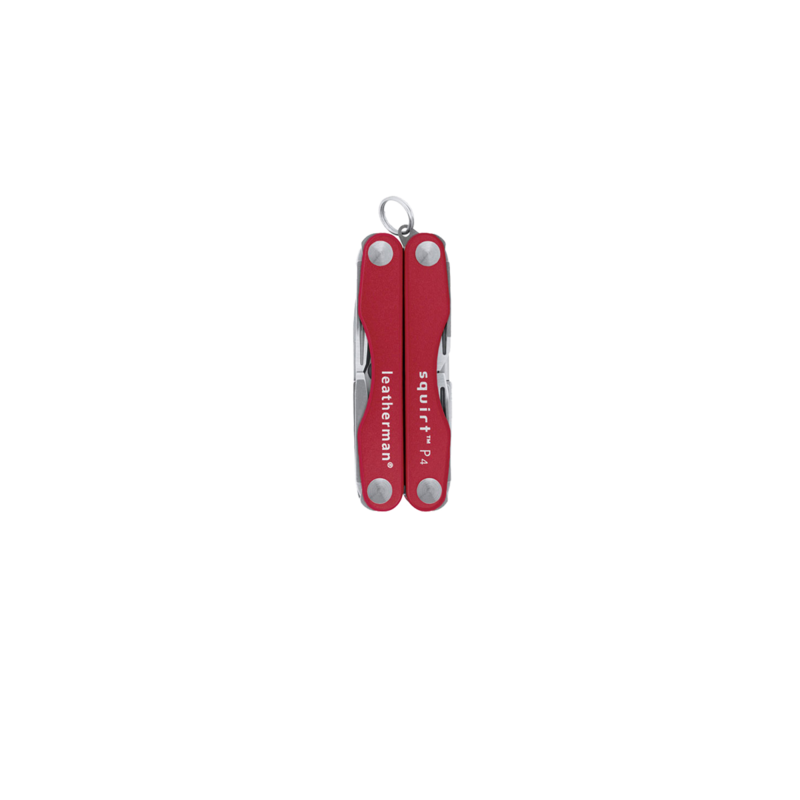 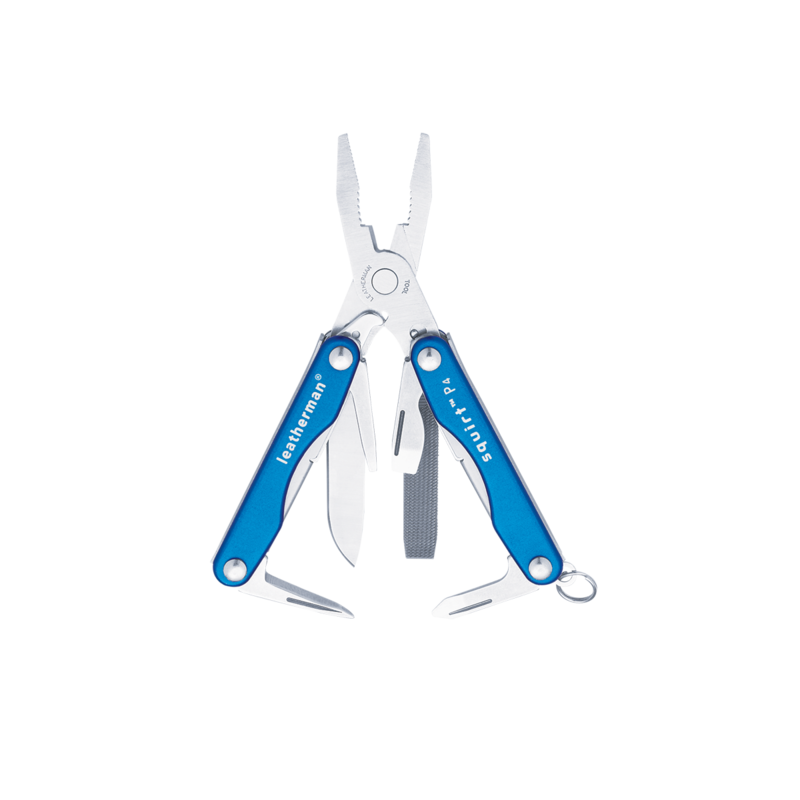 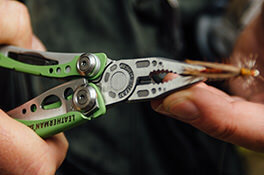 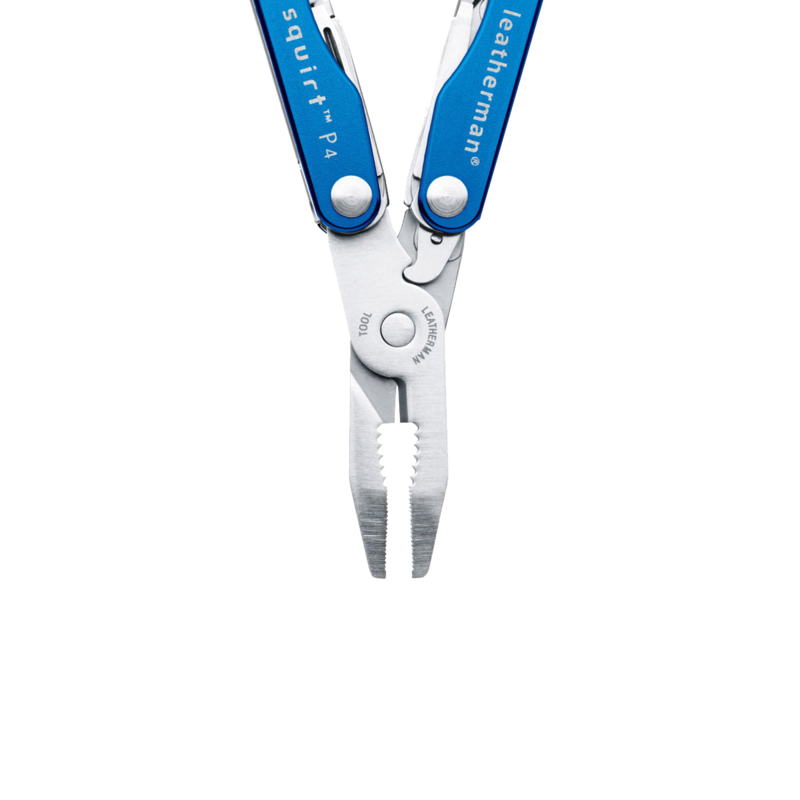 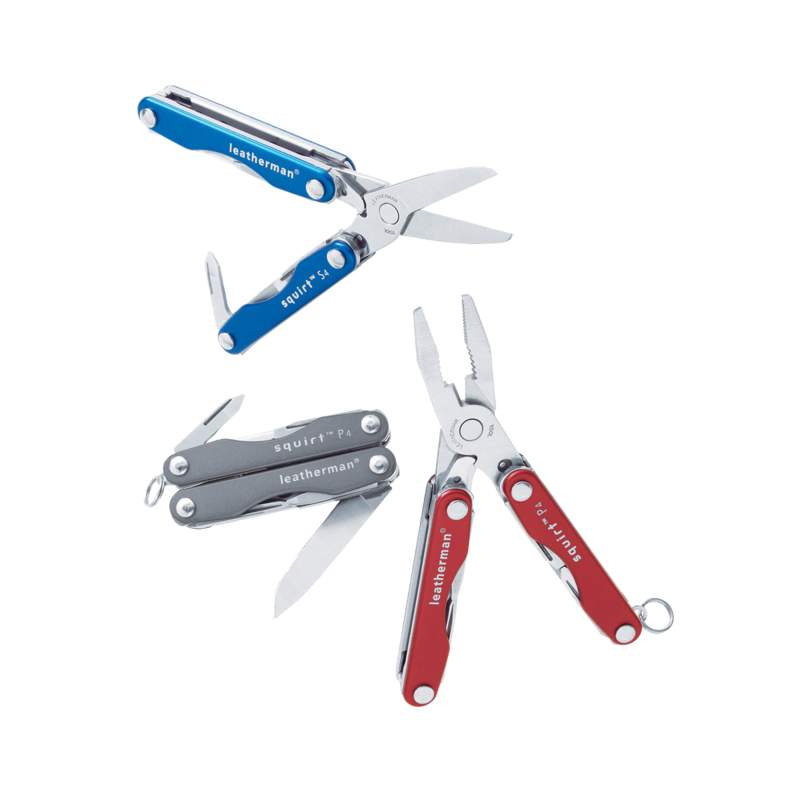 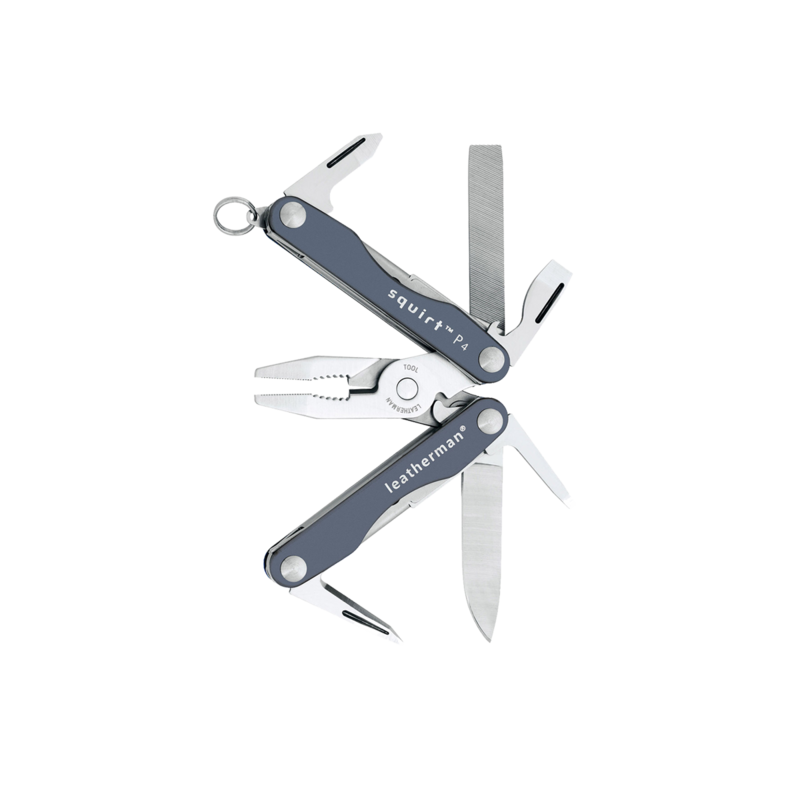 The Leatherman Squirt P4 is the first miniature pliers multi-tool tough enough to be a Leatherman. 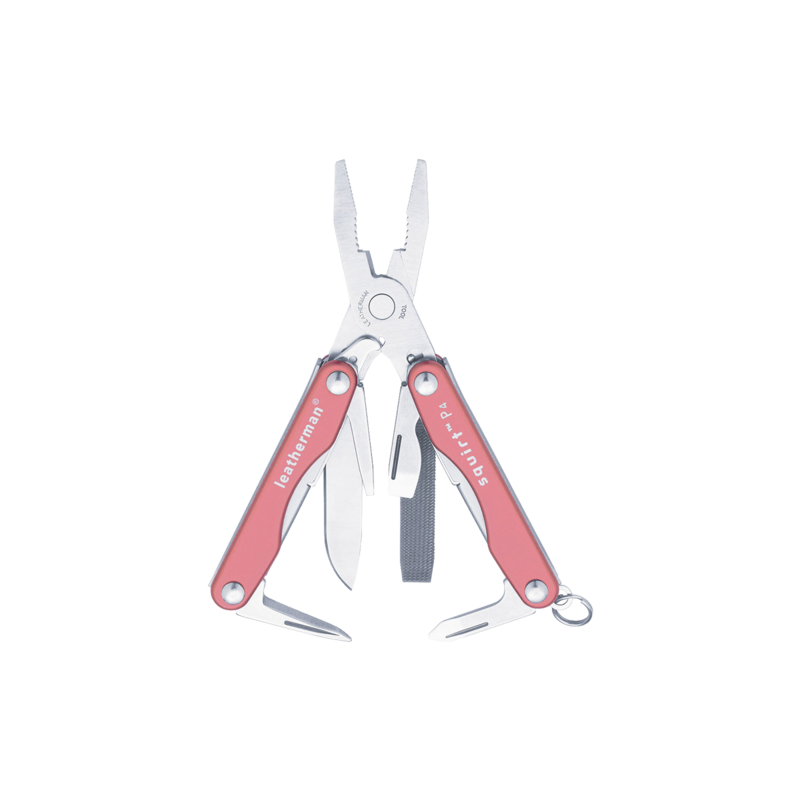 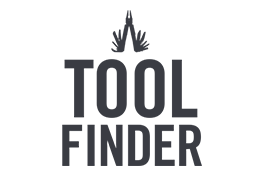 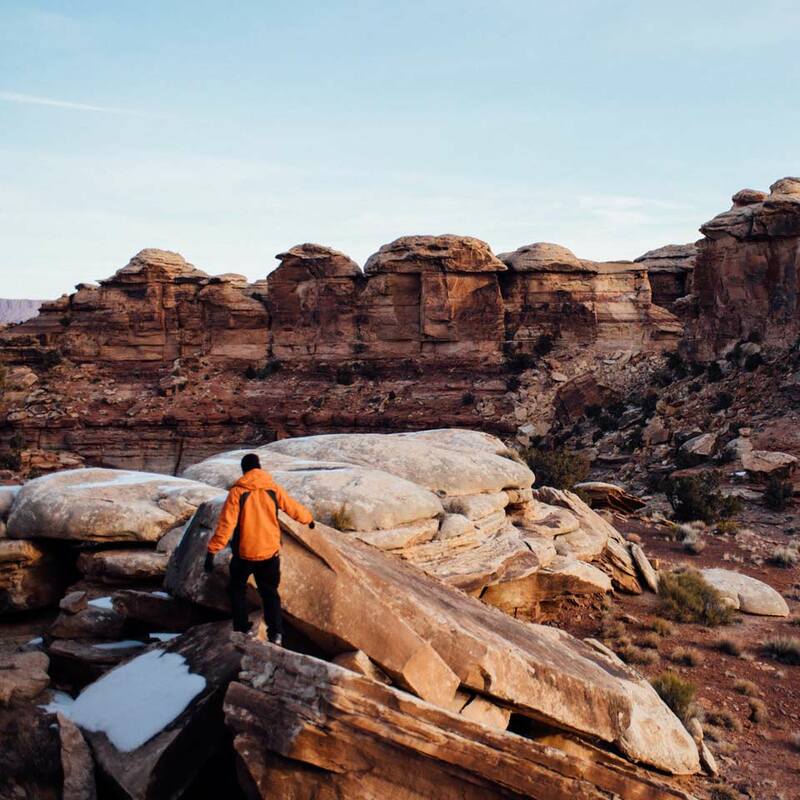 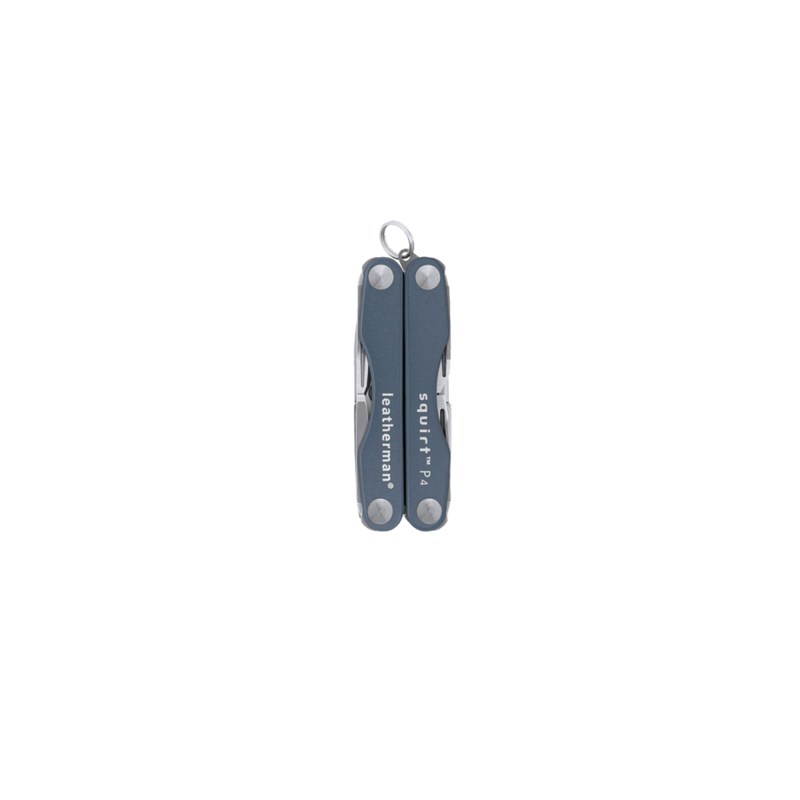 Attach the spring-action Squirt P4 to your key ring or backpack; with three screwdrivers, wire cutters, a knife blade and more, it keeps your on-the-go life going. 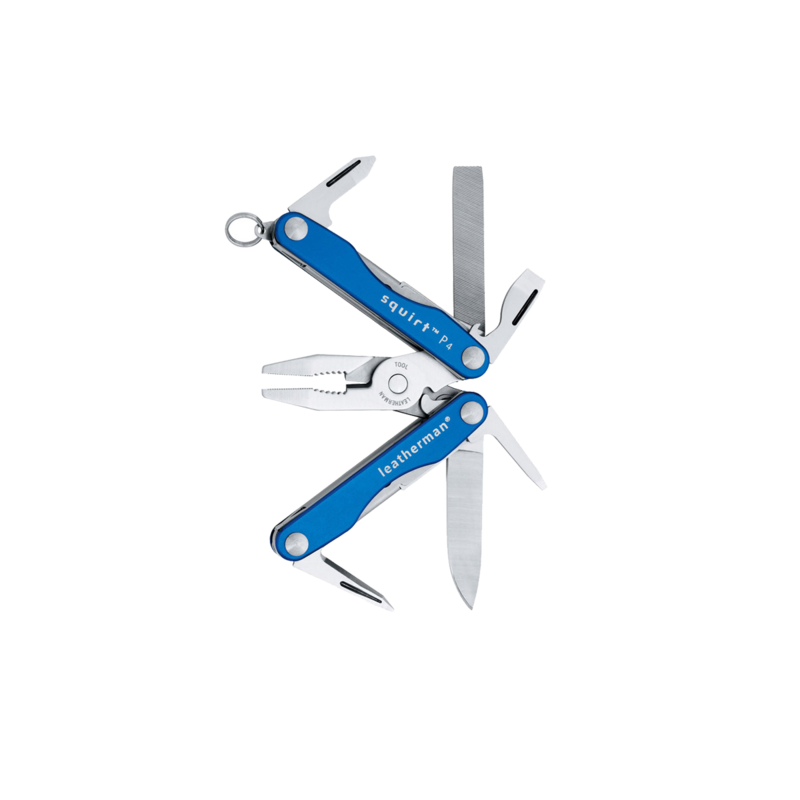 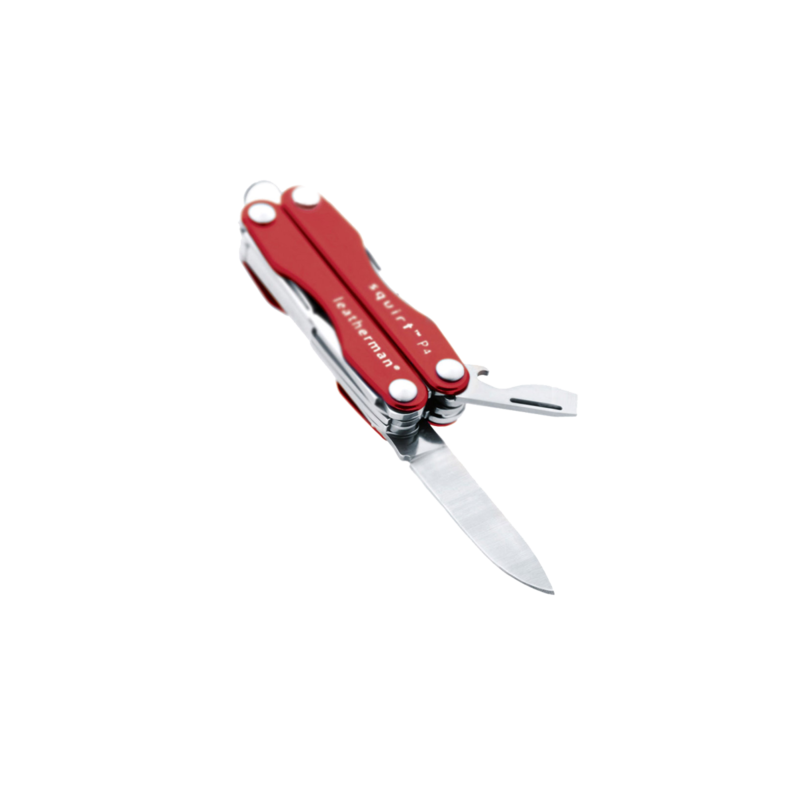 The Squirt P4 is tiny, tough and 100% Leatherman.